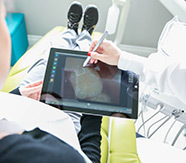 At Boston Dental Center, we believe that technology is the cornerstone of dental care advancement, and thus we strive to stay up-to-date with the newest cutting edge technology. 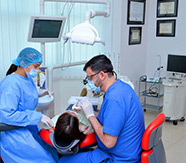 With the right tools and experience in their hands, you can rest assured that our doctors will always come up with the best solutions and treatment plans, specially designed with you in mind. 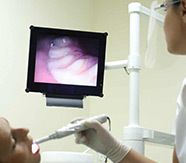 A new state-of-the-art method of reconstructing tooth restorations. 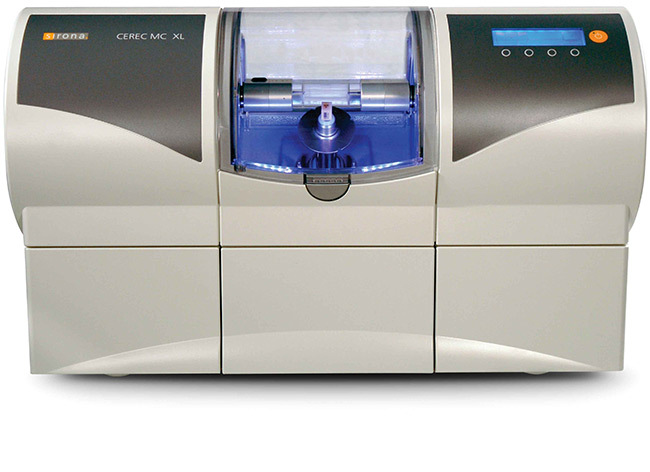 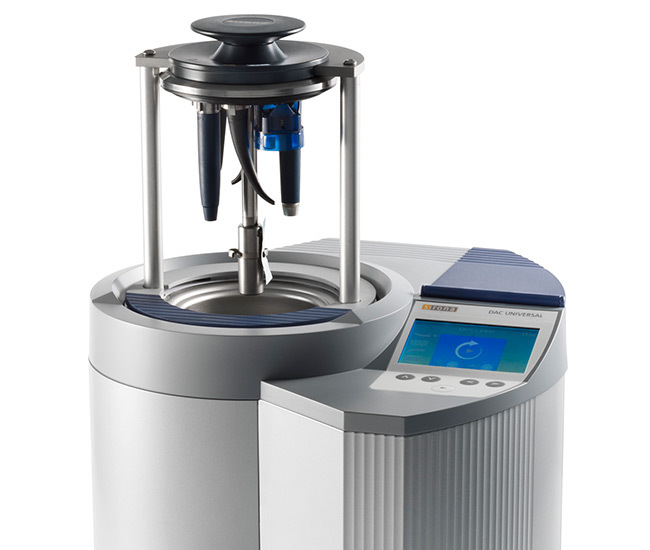 CEREC® uses computer-assisted design (CAD) and computer-aided manufacturing (CAM) to offer same-day restorations for patients. 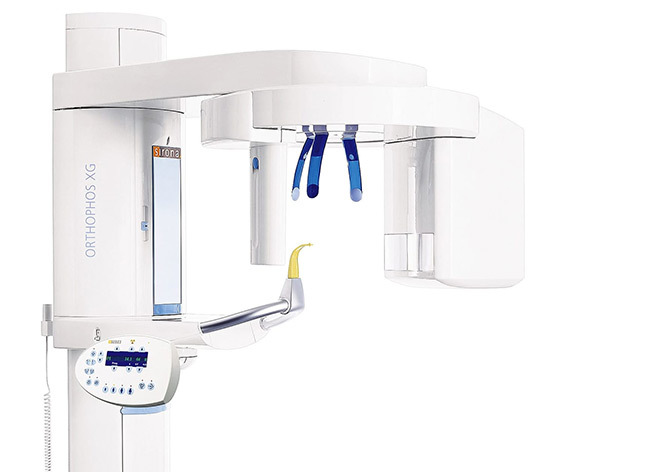 3D X-Ray images (ORTHOPHOS XG 3D): Boston Dental Center uses technologies that are new and efficient, but most importantly, harmless. 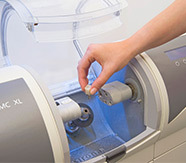 Our machine is one of the world’s safest (low radiation) digital dental X- Ray. 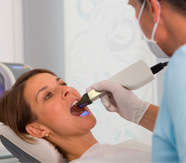 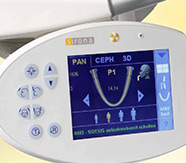 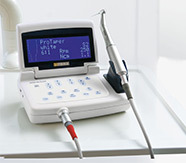 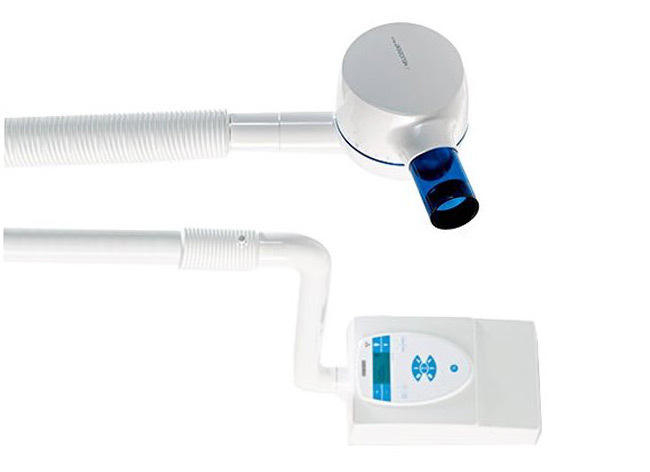 Our intraoral x-ray machine is fast, safe, easy to use and produces images of superior quality compared to standard machines using low radiation doses. 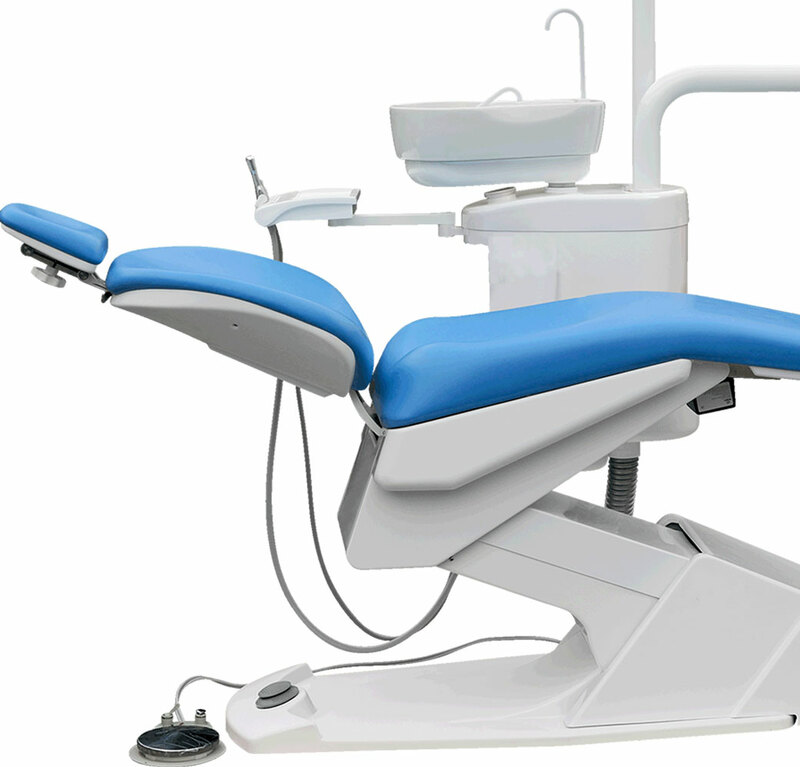 Our ergonomically designed chairs are carefully selected for maximum comfort and functionality. 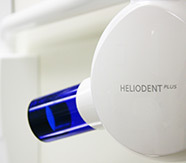 Their ErgoMotion properties, along with their high-quality material, intuitive user interface and convincing hygiene functions certainly help making your visit to the dentist even more comfortable. 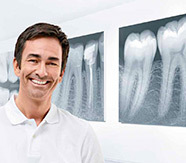 If your dentist were an artist, this would be his paintbrush. 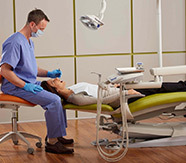 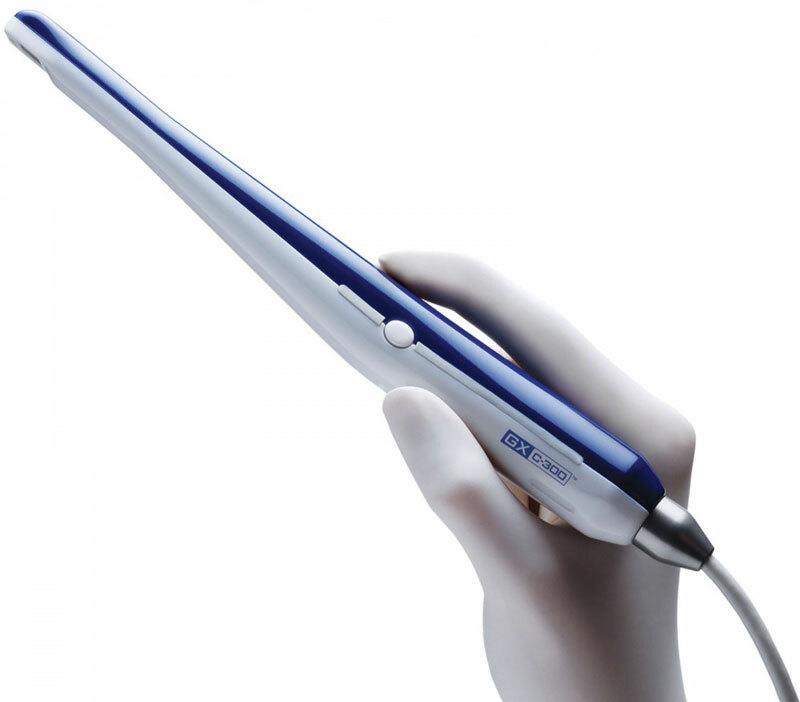 Combining safety and comfort, our equipment is guaranteed to paint a healthy smile on your face. 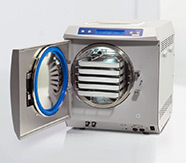 We take safety and cleanliness very seriously, and our DAC Professional and DAC Universal sterilization systems are the best choice tomaintain the highest international standards of hygiene and infection control.